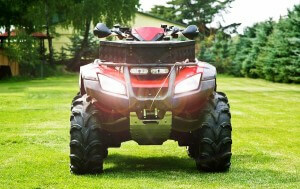 Insurance for ATVs, Snowmobiles, Golf Carts and More! Living in Louisiana allows us the opportunity to be outside year round for some great recreational activities! If your activity involves an ATV, talk to one of our knowledgeable agents so you can enjoy your activity without worrying about your coverage. 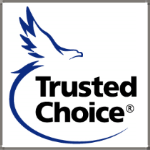 Many coverage options are available for the specialty vehicles listed above including collision coverage, property damage liability coverage, comprehensive coverage, custom parts and equipment coverage and more!